So have you ever gotten something new and found out it wasn't working right? Or maybe it's not that the item isn't working right, but it's the operator? Suffice it to say that I'm having some problems with my new camera. It worked wonderfully for the first couple of weeks I had it, but now I'm having some issues with it and I'm frustrated. With that said, please accept my apologies for the pictures that aren't quite right. I am trying to learn this camera - one minute I think I've got it, and the next it's not working like I think it should. 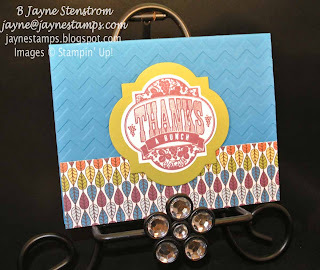 Its far from a plain card, but it's quick and easy with Stampin' Up! products. 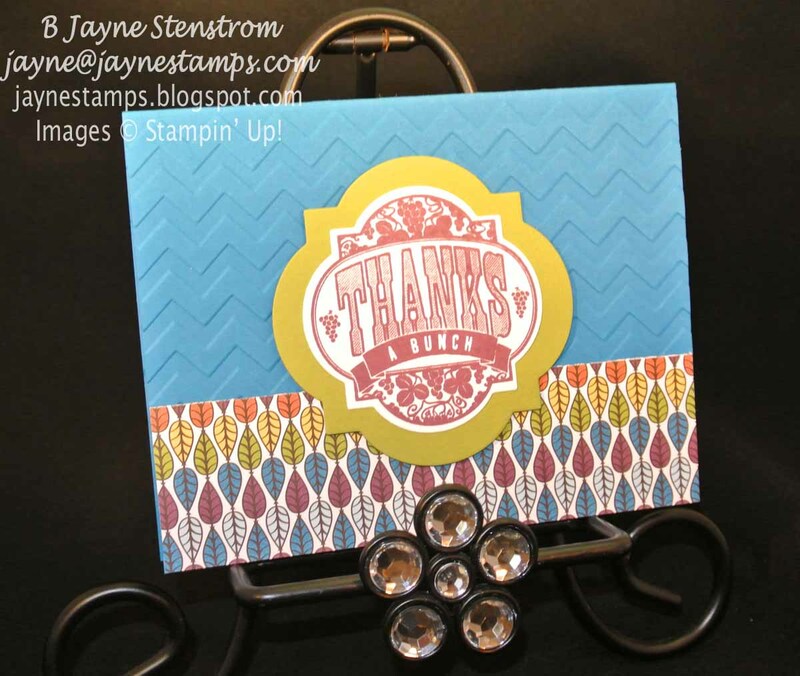 It's hard to tell, but the main item is stamped in Rich Razzleberry and layered onto Lucky Limeade. The colors are a bit "off" in this picture. Just pretend you can tell what they are, okay? Can you spot the differences? 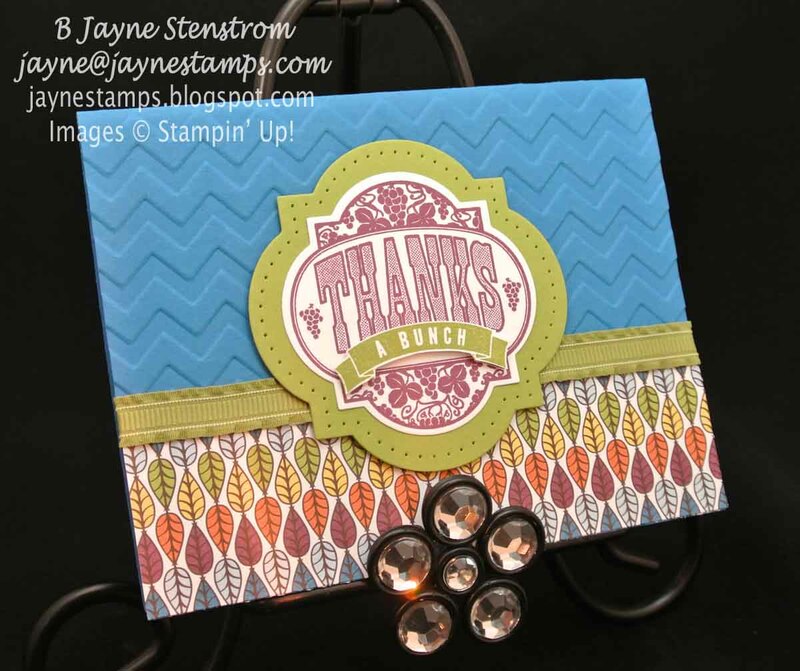 I added some Lucky Limeade 3/8" Ruffled Ribbon, used the Festive Paper-Piercing Pack, and stamped the image twice - once in Rich Razzleberry and once in Lucky Limeade, then cut out the banner from the Lucky Limeade and popped it up using dimensionals. What do you think? It didn't take much longer to add these extras, and I think it made a great card even better! I'll keep working on learning my new camera. Do you think I'll get the hang of it anytime soon?